These 11 free Printable Easter Baskets are the perfect way to give small treats to Teachers, kids, friends and family this Easter. Plus, they make great craft activities for kids! 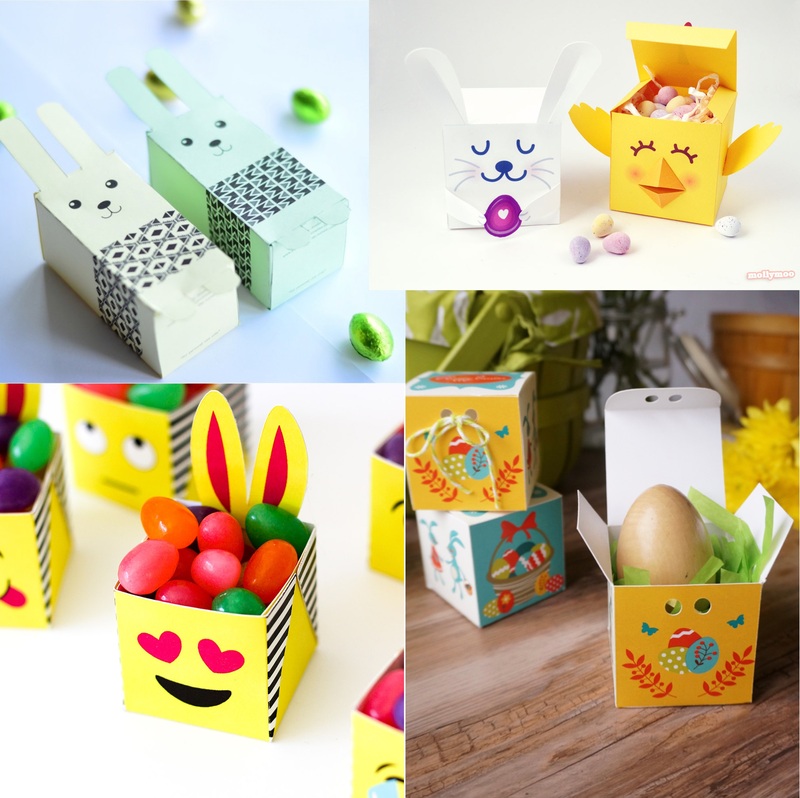 Choose your favorite and add in some small candies or treats for a great gift or display your boxes around the house as part of your Easter decorations. Grab the free printable for your favorite basket or grab them all! Easter Bunny Treat Cones from We Are Scout. 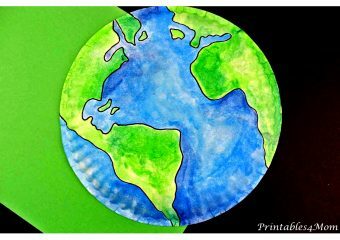 Paper Plate Easter Bunny with printable bunny face from The Girl Creative. 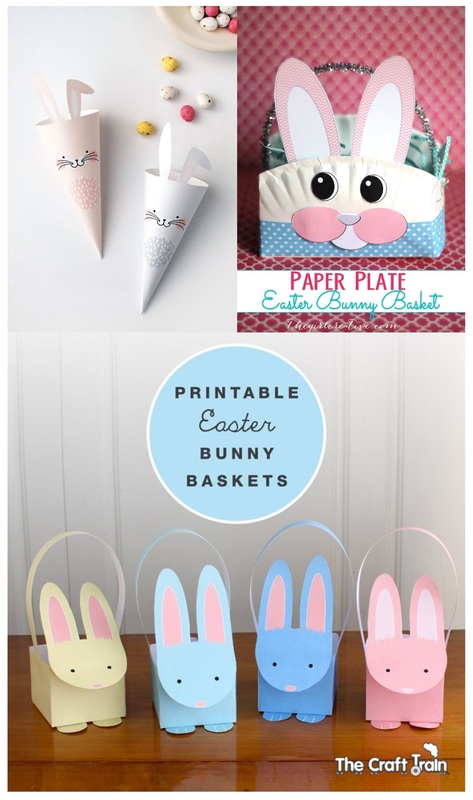 From The Craft Train – Printable Easter Bunny Baskets in four different colors. 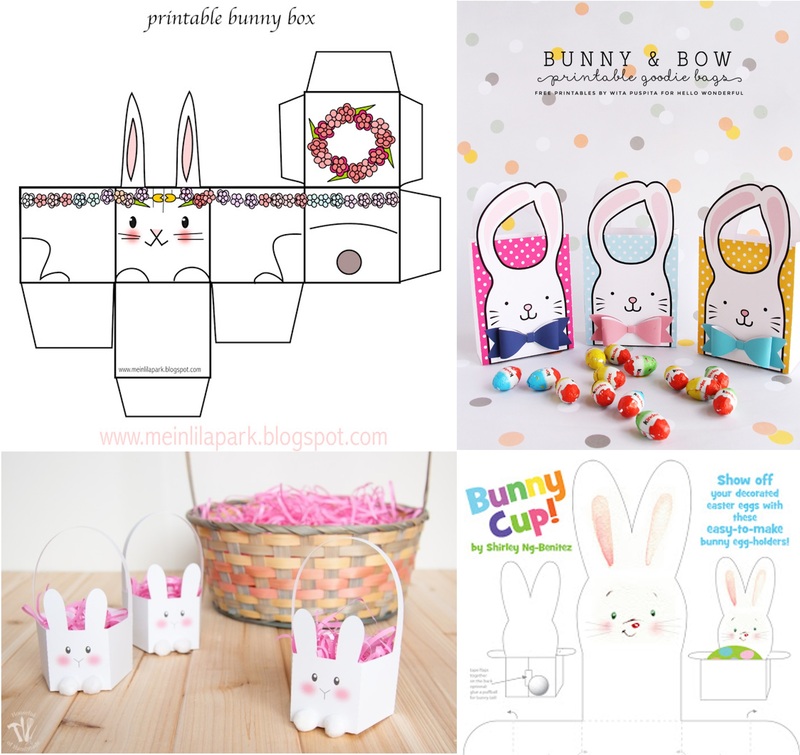 Printable Bunny Box from MeinLilaPark. Colorful Bunny and Bow Treat Bags from Hello Wonderful. The Melrose Family’s Blushing Bunny Baskets. Bunny Cup Printable at Korean 1st Birthday. 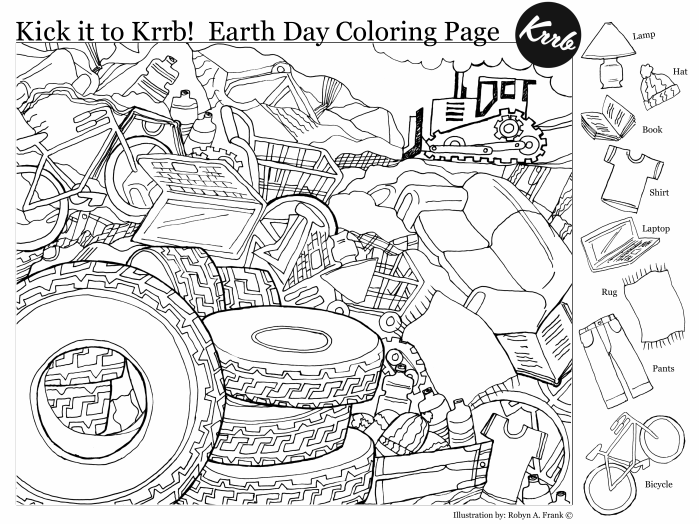 Three Easter Bunny Boxes from Your DIY Family. Bunny and Chick box from Molly Moo Crafts. 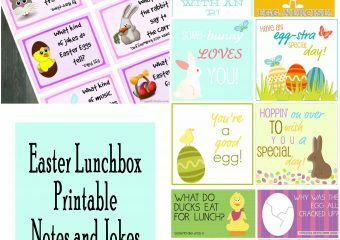 Printable Emoji Bunny Boxes from Printable Crush. Vintage Easter Boxes from Yellow Bliss Road.